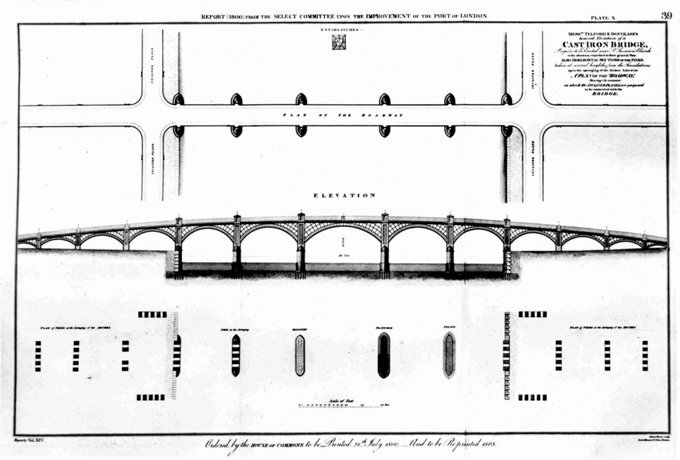 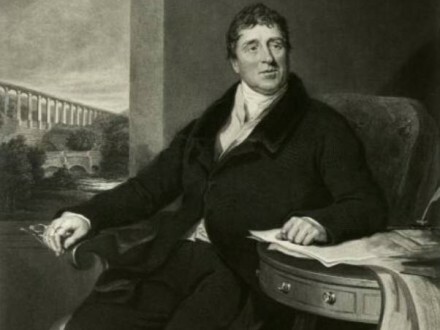 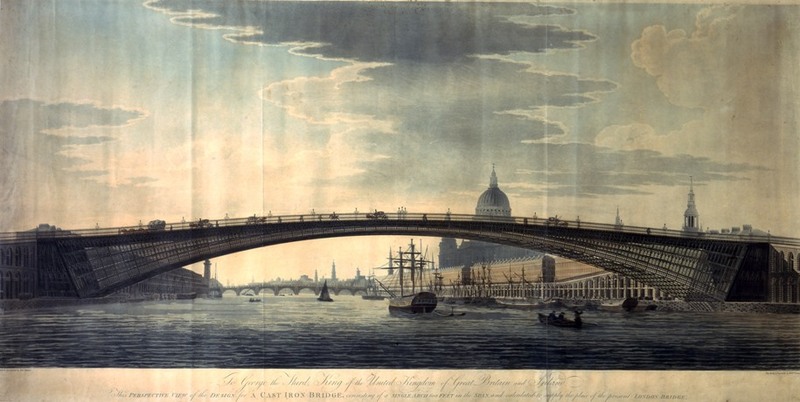 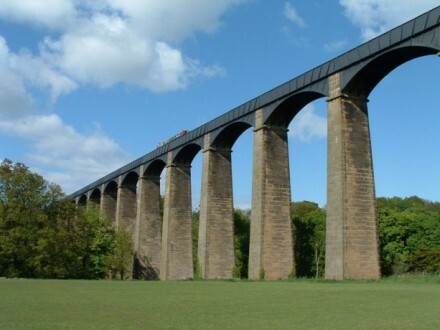 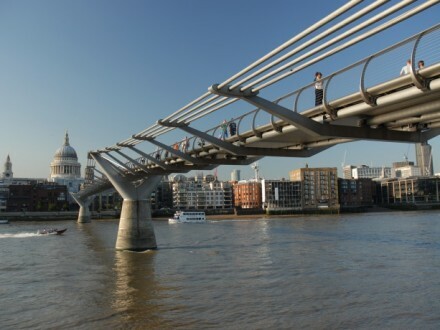 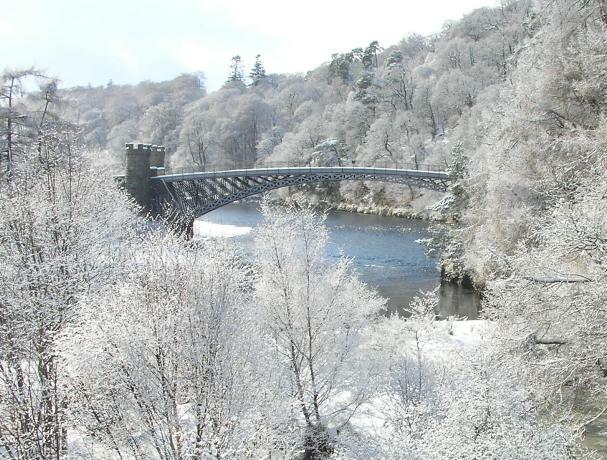 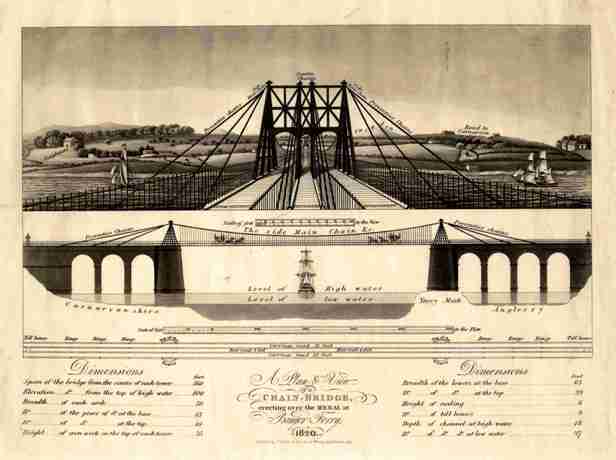 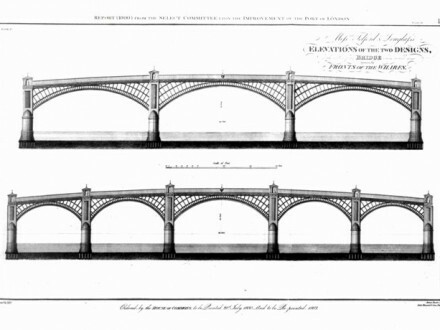 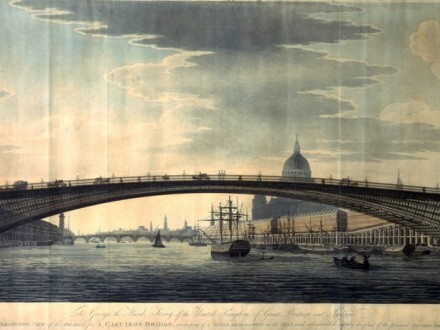 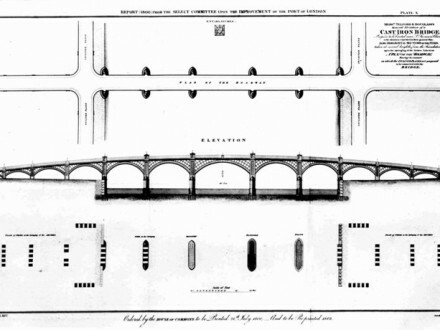 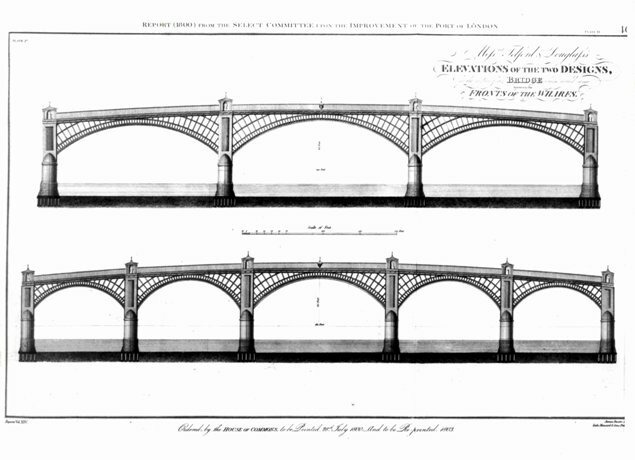 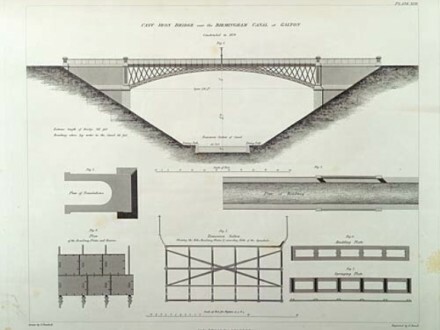 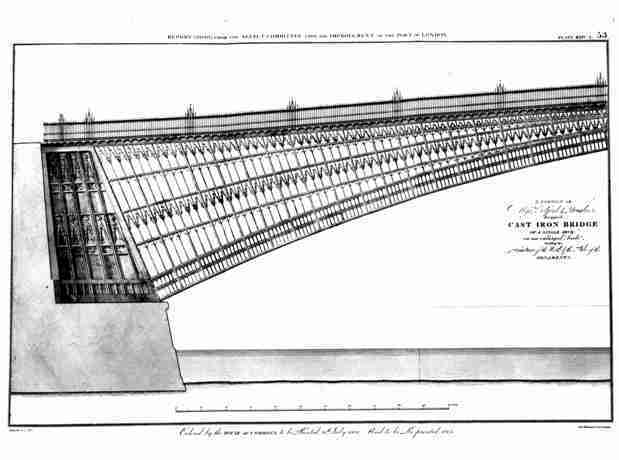 Thomas Telford is revered as the founder of modern civil engineering. 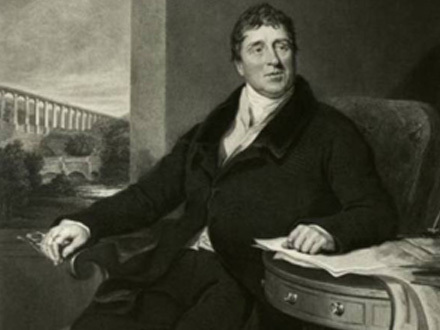 His achievements as a practising engineer made him the leading civil engineer in the world in his day. 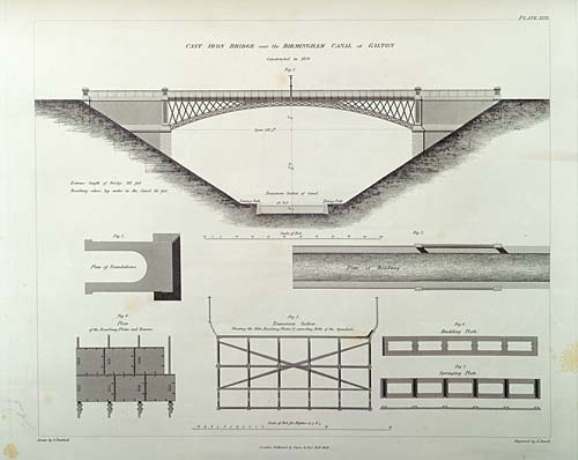 His vast catalogue of works, pioneering use of new materials and efforts to illustrate the necessary requirements of the profession all contributed to a career that is hailed as “advancing the country at least a century”. 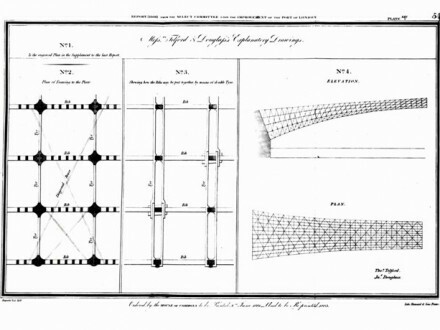 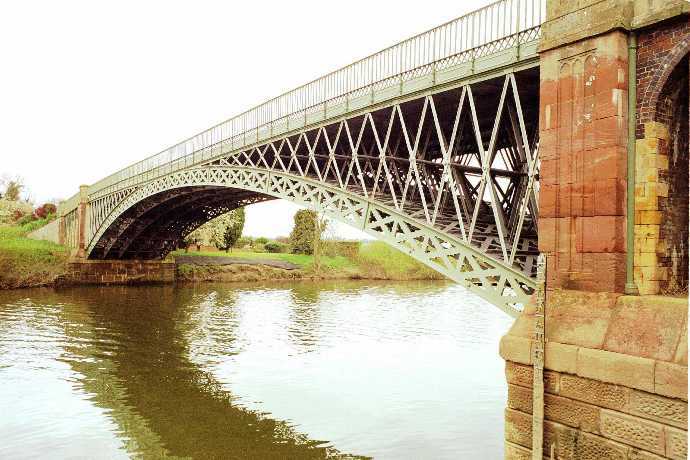 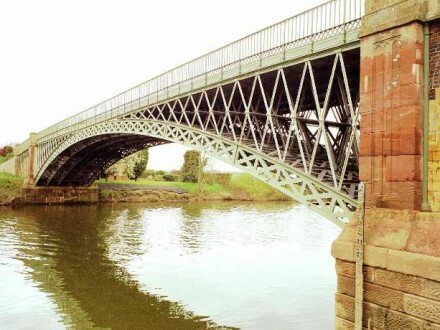 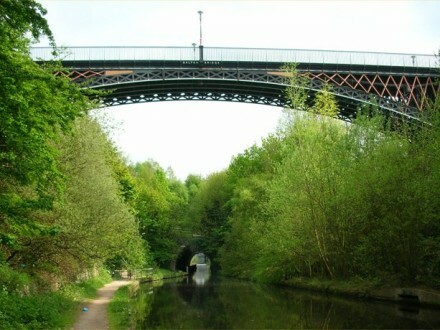 One of his first achievements was the design of the cast-iron aqueduct at Longdon-on-Tern. 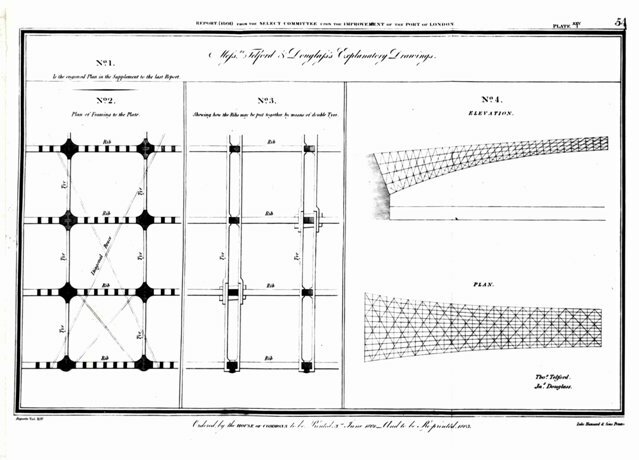 This work gained him great repute in the field, after which he was called upon to consult on numerous projects. 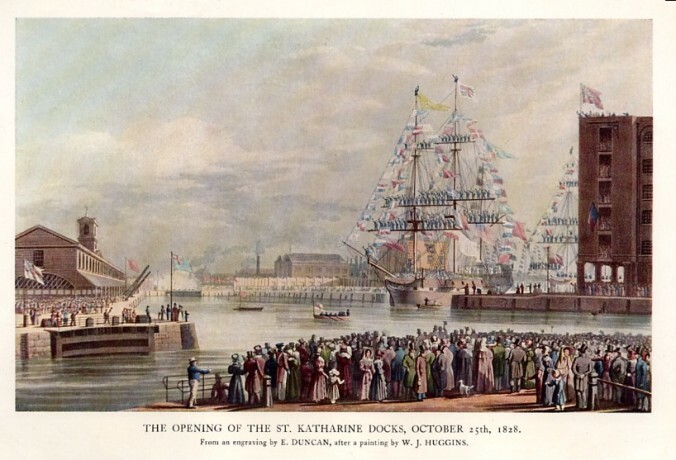 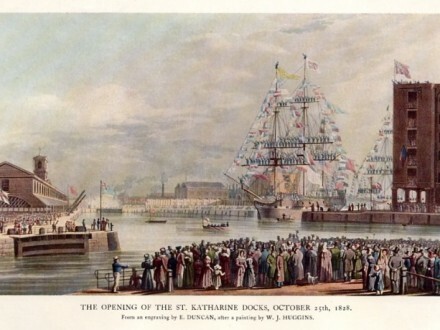 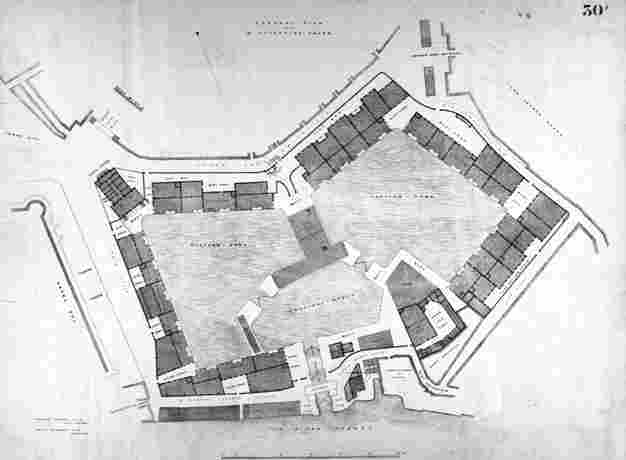 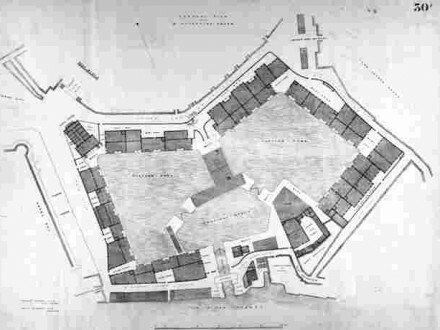 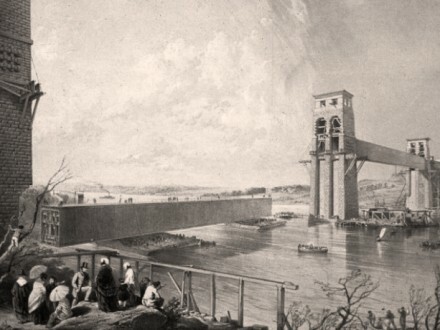 Projects which included water supply works for Liverpool, improvements to London’s docklands and the rebuilding of London Bridge. 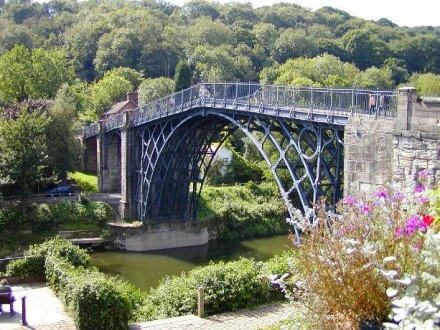 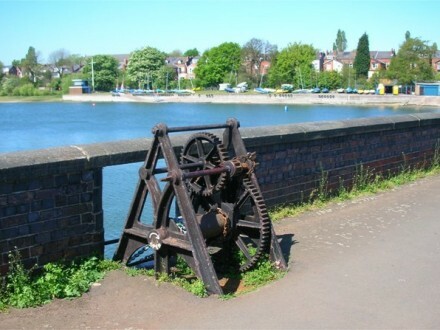 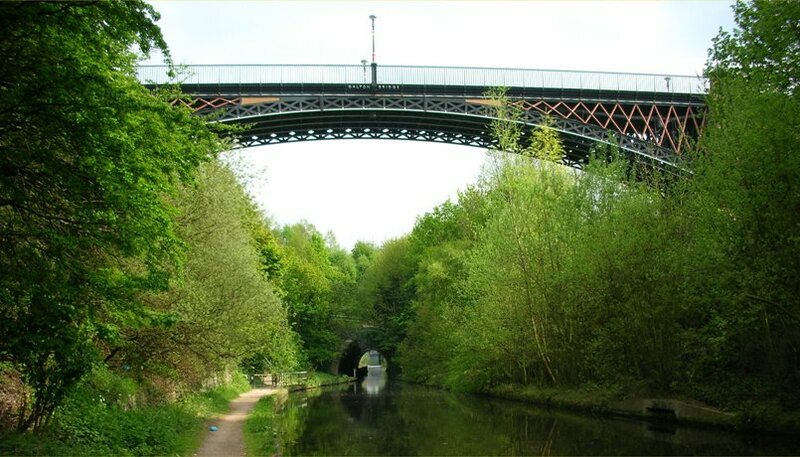 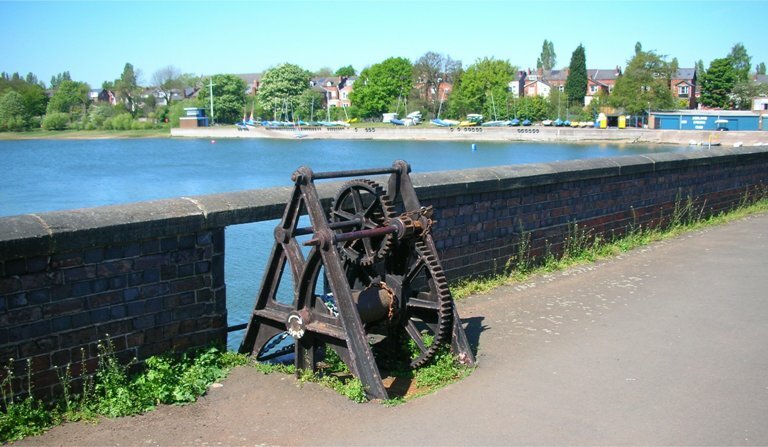 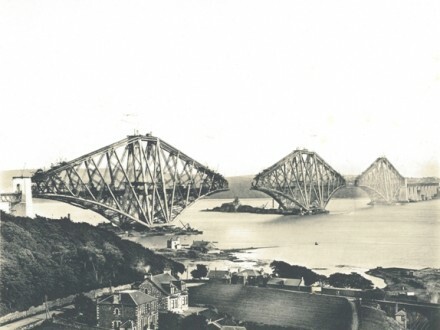 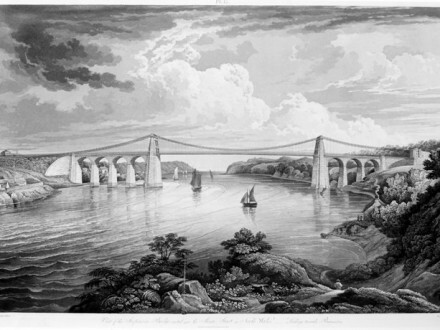 Telford was a true pioneer, responsible for many highway works and for the construction of numerous bridges. 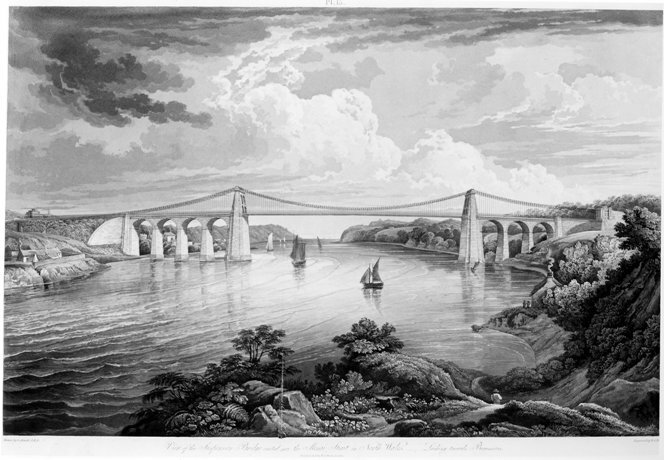 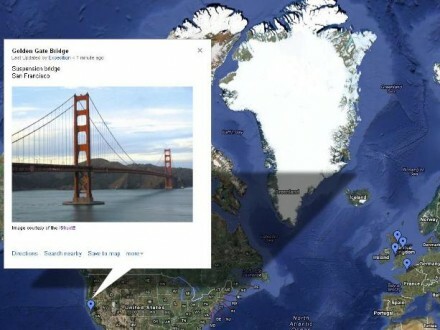 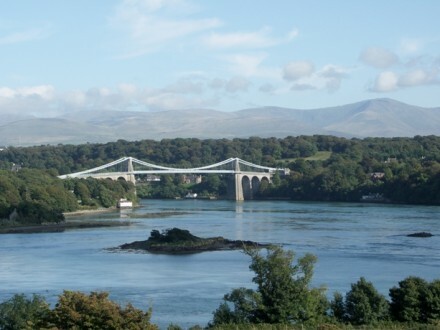 The Menai Suspension Bridge (1826) was the longest suspension bridge of the time spanning 180m, while the Galton Bridge (1829), with a single span of 46 metres, was the highest and the Iron Bridge (1781) was the world’s first example of a cast iron bridge.